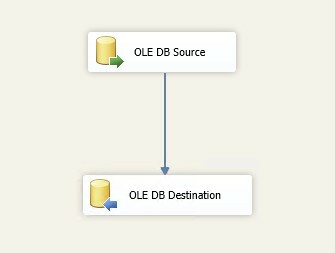 I created this ETL process (SSIS) to populate my WH Expensive Queries table, so I can later join this table using plan_handle to determine if an index is used within those expensive queries. Every time I run this ETL I am truncating this WH table and inserting new rows. SET TRANSACTION ISOLATION LEVEL READ UNCOMMITTED; I used this to avoid shared locks issues and to avoid blocks by exclusive locks that would prevent the transaction from reading modified but not committed rows. You can expect dirty read. With this query, we will check our server plan cache and we need to specify the XML schema for execution plans. If you want to read more detailed about SHOWPLAN XML Structure you should visit Jason Strate blog, there you can find what else is available within the SHOWPLAN XML for an execution plan.